Recent Analitics visitor map. 6/7 isn't bad. 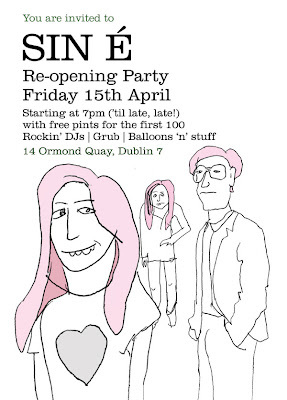 Popular Dublin bar Sin É reopened recently. 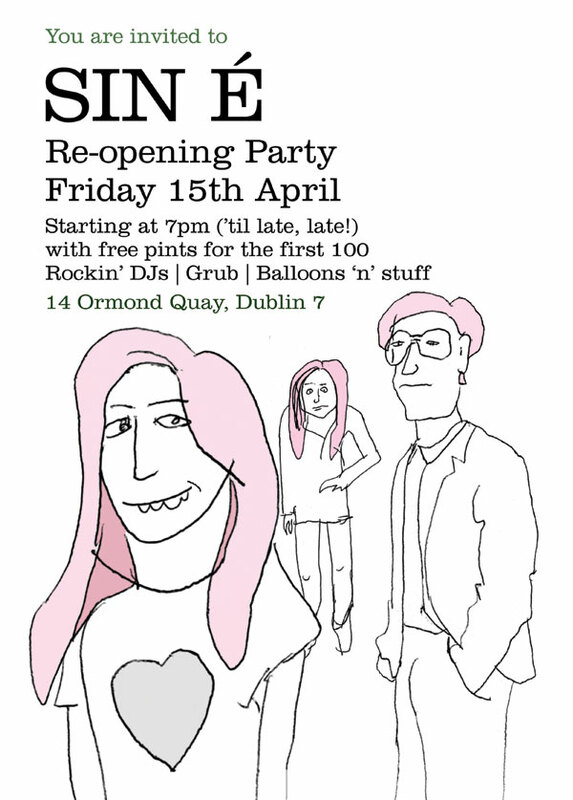 Here's something I put together for an invite. 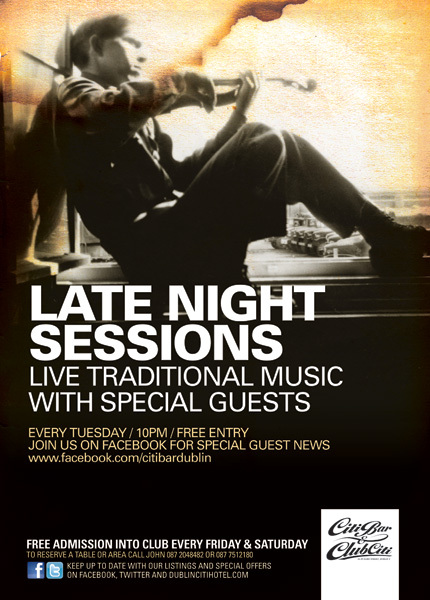 Here's a logo I did for Lost Society in the Powerscourt Townhouse Centre in Dublin. They had a good idea what they wanted and together we nailed it. 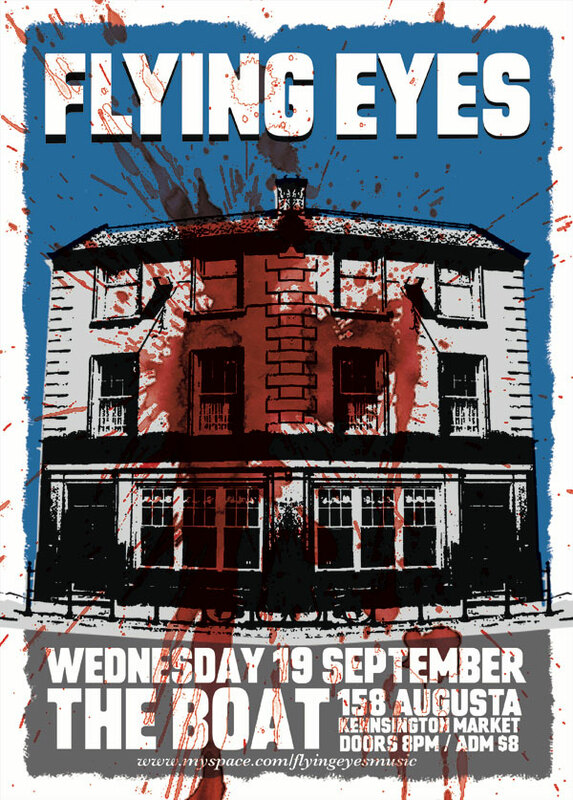 Flying Eyes poster for a gig in The Boat in Toronto from 2007. 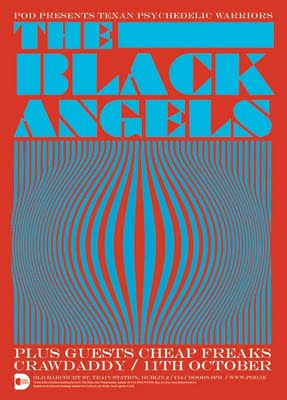 Was reminded of this today because my itunes randomly threw up their awesome song I Don't Believe. 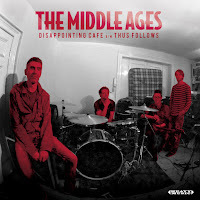 Great band, broken up now. 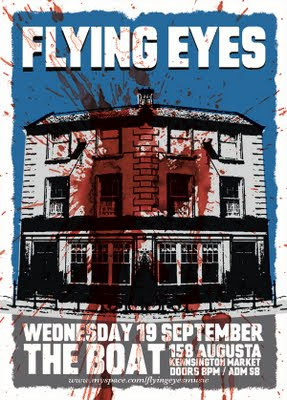 When Flying Eyes toured Ireland they saw a bloody fight outside a pub in Kilkenny, that was the inspiration for this poster. Trad night poster from March 2010 for Citi Bar on Dame Street in Dublin. 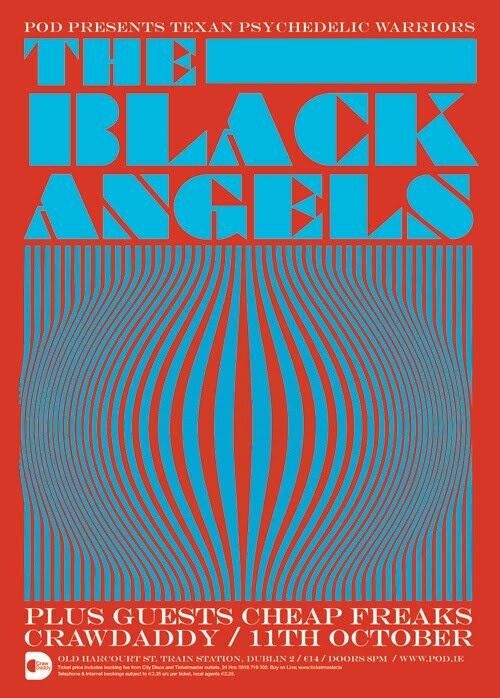 The Black Angels from October 2010. 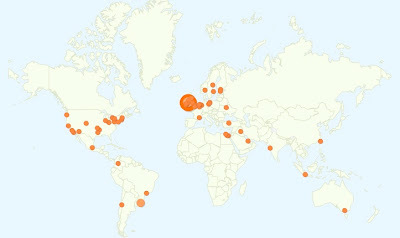 This is classic stuff. 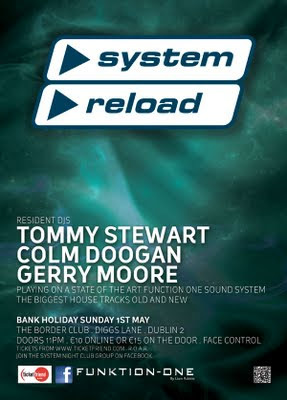 Poster for System Reload which was a one off reunion of a well known 90s night club, called System. 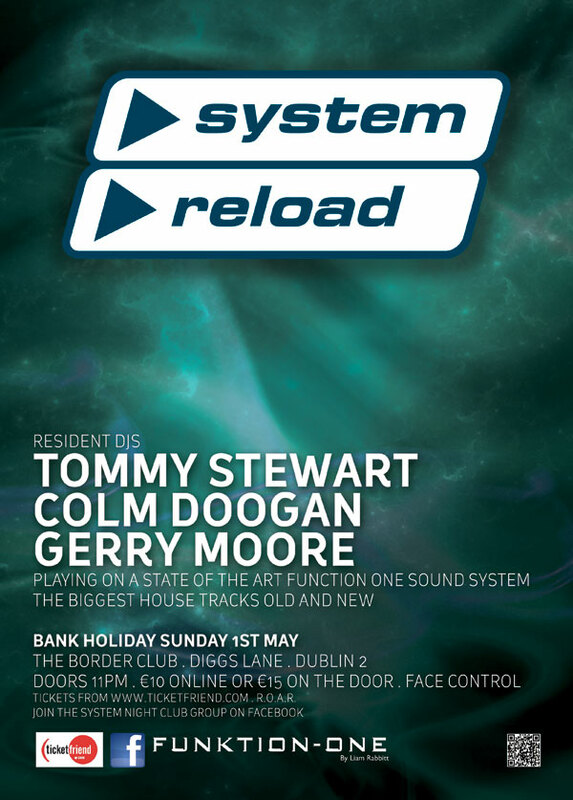 The poster is inspired by the old System "rave" flyers but with a modern colour palate and 21st century fonts. I think it worked.